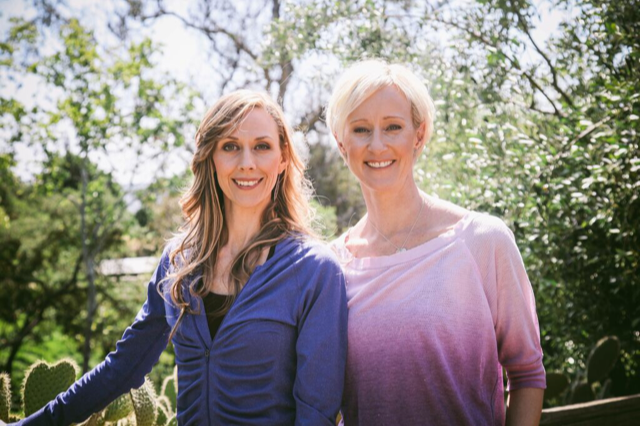 Watch Lora and Nikki Present at the World Posture Summit! Have you noticed how many people are staring at cell phones these days? What about how much we are seated on a daily basis? Did you know that poor posture can cause chronic pains, migraines, and even fatigue? Good news, it can be resolved! For a VERY LIMITED time we are offering a free pass to the most talked about ONLINE health event of the year: The World Posture Summit. What imagery do you associate with the sternum? Known for its role of protector of the heart, the sternum is connected to the collarbone and ribs by joints that are surprisingly rubbery and flexible. Try this embodiment exercise to get the fascia around your sternum sliding and gliding with maximum joy and ease. 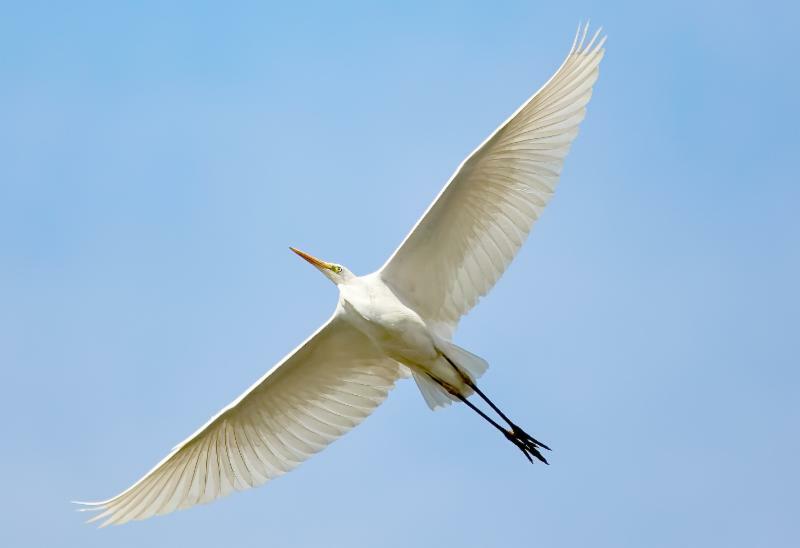 Enjoy fearlessly flying through your day! Your posture tells a story. Posture tells the story of our life journey. What’s your posture story? Nia Focus ~ Summertime Arm Rhythms! 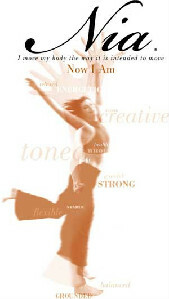 Nia Focus ~ Harvesting Your Inner Knowing! You can not define Freedom~It can only be experienced!